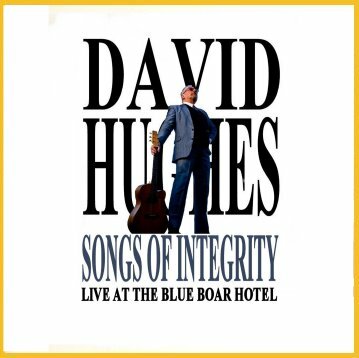 Recorded live in July 2014 at the Blue Boar Hotel in Maldon, Essex, this is the first time in a career lasting 35 years that David has released a complete album of solo guitar and vocal tracks. 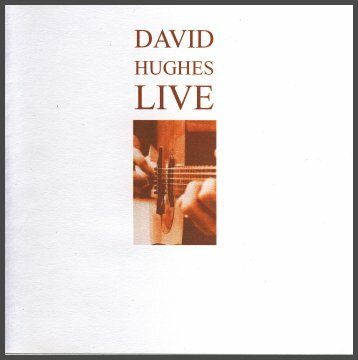 Featuring his regular repertoire plus four previously unreleased songs, this is a unique record of a David Hughes solo performance. 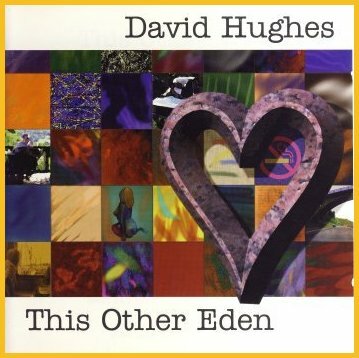 David's fifth solo album was the third album co-produced by Hughes and Mark Tucker; Executive Producer, Colin Edwards. Recorded at Woodworm Studio, Oxfordshire, and in "Ibiza", Mark Tucker's base in Devon. The album features Gerry Conway on drums and percussion, Martin Brunsden on double bass and bowed saw, backing vocalists Jacqui McShee, Helen Watson, Chris While and Julie Matthews and, on "I Drive a Red Car Now", Johnny Mars, harmonica. Recorded in the spring and summer of 1999 at Woodworm Studio, Oxfordshire. Engineer and co-producer - Mark Tucker, Executive Producer, Colin Edwards. The album features Gerry Conway, drums & perc; plus: Jacqui McShee and Eddi Reader vocals; Dave Mattacks, drums on two tracks; Danny Thompson, double bass; Spencer Cozens, keyboards; Anna Ryder, accordion, brass and vocals; Dave Pegg, bass on one track plus vocal, Simon Nicol & Chris Leslie, vocal. Recorded in the summer of 1997 at Woodworm Studio, Oxfordshire. Engineer - Mark Tucker, Executive Producer, Colin Edwards. The album features Gerry Conway, drums & perc. ; Jacqui McShee, vocals; Spencer Cozens, keyboards on two tracks; Dave Pegg bass on one track; Matt Pegg plays double bass on 'Matilda'. A Q magazine Album Of The Year 1997. 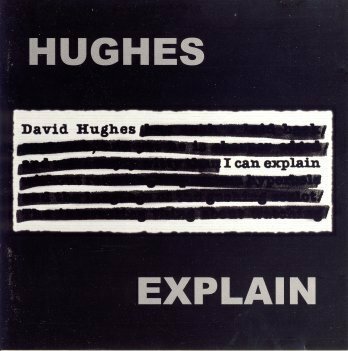 Produced by David Hughes. Recorded in the winter of 1994/95 in Studio Adelaide, Maldon, engineer Grant Matthews and, Chiswick Reach,West London, engineer, Vic Keary. The final track was recorded previously at the same Chiswick studio then called The Works, engineer Andy Lucas. The album features Gerry Conway, drums and percussion and Jacqui McShee, backing vocals. The final track featured Eddi Reader on vocals; Roy Dodds, drums; Nigel Portman-Smith, bass, Paul Millns, keyboards, and G.T.Moore, lead acoustic guitar. A seventy-minute compilation album, from the last decade of recordings. 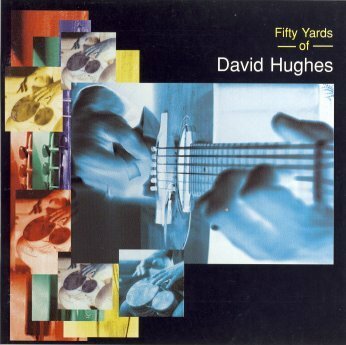 This is David performing solo and with collaborator, drummer and percussionist, Gerry Conway, and with Jacqui McShee, Eddi Reader, Dave Pegg, Danny Thompson, Dave Mattacks, P.J.Wright, Chris While and Julie Matthews. 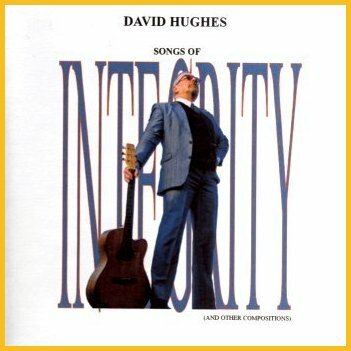 All songs copyright David Hughes 2002. Produced by David Hughes & Mark Tucker. Remastered at Ibiza by Mark Tucker. Sleeve notes: Nick Skeens. Design & Artwork- John Adams. Executive Producer - Colin Edwards. Recorded at Erratic Studios, East London. Engineer, David Fowler. Two tracks were earlier recorded at The Works Studio, Chiswick, London, engineer, Andy Lucas. The album features G.T.Moore on lead acoustic guitar; Mick Linnard, acoustic guitar; Roy Dodds, percussion; and Ric Sanders, violin. 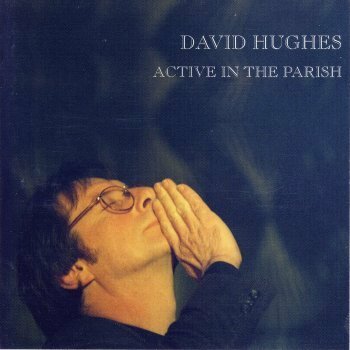 A limited edition CD written, recorded, mixed and manufactured by David Hughes at his home in Maldon, Essex. There were approximately 75 printed. It featured ten new songs and two re-recorded songs (Blue Car and Hold Your Horses Woman). Some of these songs will feature in a new album in 2014. 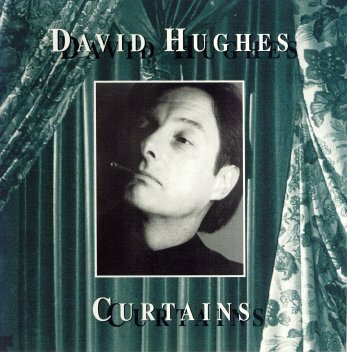 Originally released as a companion CD to the book The Fairport Tour published in 1998. 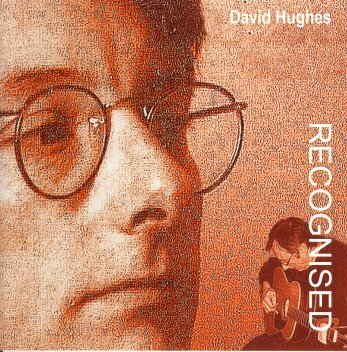 It features David Hughes solo recorded on Fairport Convention's winter tour of that year together with A Song Of England recorded on the last night of the tour with Ric Sanders on violin. And "Hold Your Horses Woman" backed by Fairport Convention. Engineers: Andy Jackman and Rob Braviner. An EP featuring two songs from the album This Other Eden (Shouting At The Radio featuring Dave Mattacks on drums, Eddi Reader and Jacqui McShee on backing vocals; It's Hard To Imagine featuring Danny Thompson, bass; and Eddi Reader, vocals) and a new song Recognised featuring Gerry Conway, drums and percussion, Maart Allcock, bass; Mark Tucker, keyboards; P.J.Wright, electric guitar; Chris Leslie, mandolin; Chris While & Julie Matthews, backing vocals. Produced by Mark Tucker and David Hughes. Executive Producer, Colin Edwards. 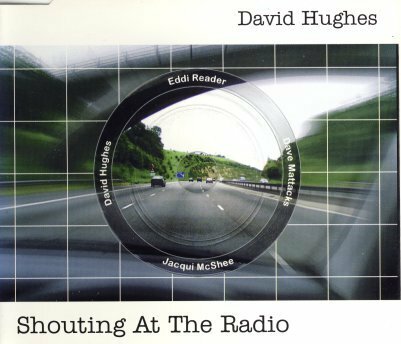 It's Hard To Imagine was performed by David Hughes and Eddi Reader on "Loose Ends", Radio Four in March, 2000.